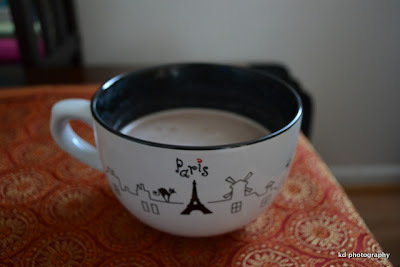 I woke up real early on Christmas Day and tiptoed to the kitchen to make myself a warm cup of cocoa. Everyone was still asleep as we had a late night on Christmas Eve. After the Midnight Festive Mass, we came home at around 1 AM and proceeded to open our presents; it was Christmas morning after all. It was a wonderful, warm feeling to see family light up with smiles as they each opened their wrapped presents. Pieces of wrappers and ribbons fell down like rain, as Dizzy, the house cat, pawed and playfully chewed the ribbons and perched on every discarded wrapper. At this time of year, it is about family, home and of course - the cat. It's not about the presents at all. Christmas morning was made beautiful with thoughts that: a Savior's birth is celebrated; my family is tucked safely at home sleeping; thankful that my health is improving; my job is going well; love abounds at home; and blessings never stop pouring. After the presents have been unwrapped and the shouts of excitement dissipated, it was nice to wake up to a quiet, peaceful morning. 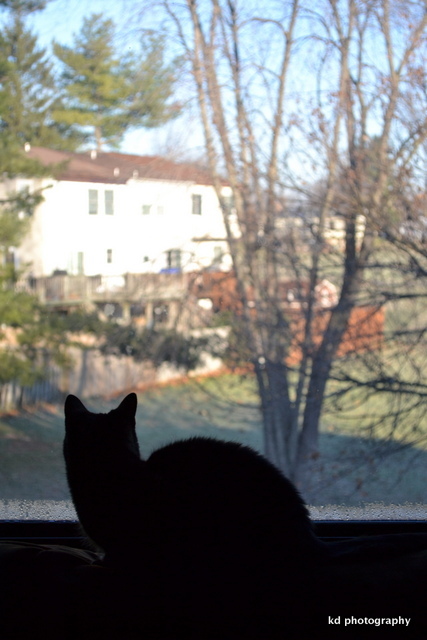 A Christmas morning made special with a cup of cocoa and the warm company of a cat. So glad you had a wonderful Chrismtas. It's a good thing you had a wonderful Christmas, we did too! Happy New year! p.s. love your cup :) really pretty. glad to hear that you had a wonderful christmas. Happy Christmas ..Wish you a peaceful new year!